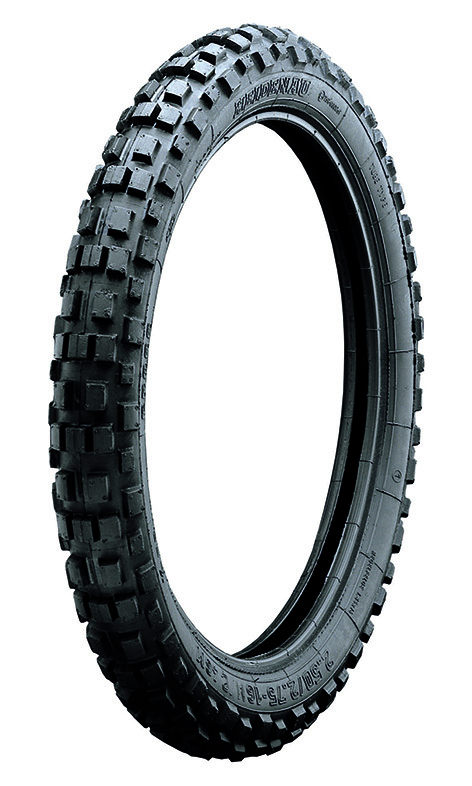 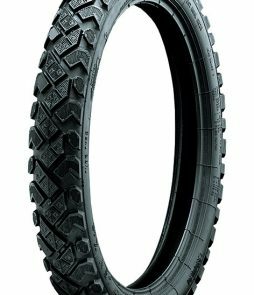 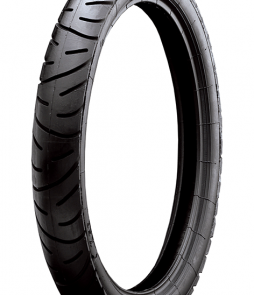 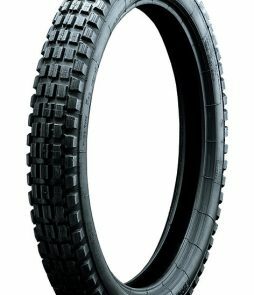 A Motocross tire great for lightweight bikes. 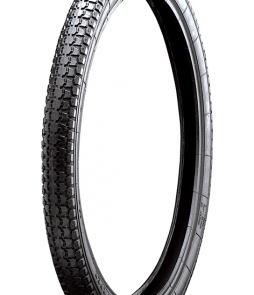 Good for the street or trails. 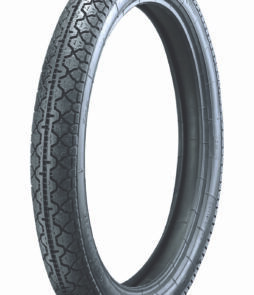 The compound is not as soft as some competition tires, but soft enough to stick to the asphalt and not crack.